The UK is to set to overtake France as the EU’s second most populous country amid a stream of migrants arriving in the country. According to new figures released by the EU’s statistical agency Eurostat, the UK’s population saw an increase of 400,000 residents to 65.8 million in 2016. By comparison, the figure for France is 67 million, meaning the gap between the two countries’ populations has narrowed to 1.2 million. As the country’s demographic remains unchanged, the report, published yesterday, suggested the increase is down to net migration. “During 2016 as many births as deaths were recorded in the EU (5.1 million), meaning that the natural change of the EU population was neutral,” the report said. Germany, however, remained the most populous country in the EU at 82.8 million – though it is thought the figure will fall by more than 15 million over the next three decades. 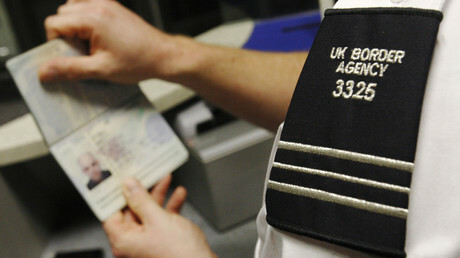 Britain was followed by Italy in fourth place with 60.6 million residents and Spain with 46.5 million. 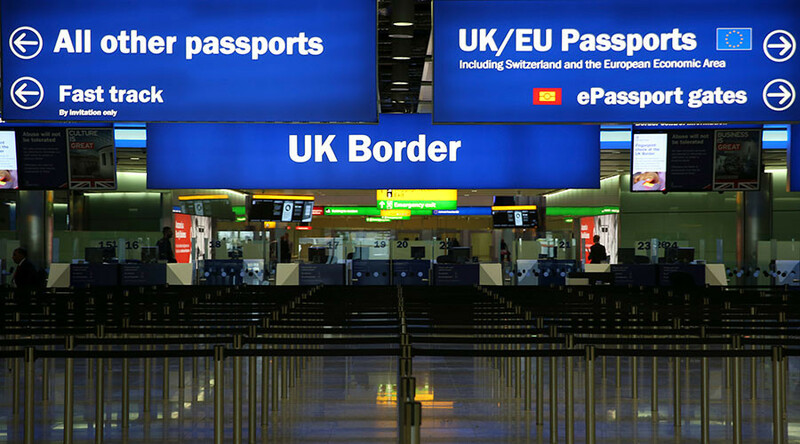 The figures come as separate data from the Office for National Statistics (OFS) reveals the number of people from seven Eastern European countries living in the UK is almost 100 times the number of Britons who make the opposite journey. The analysis tracked migration from Poland, Hungary, the Czech Republic, Slovakia, Slovenia, Estonia, Lithuania and Latvia since they joined the EU back in 2004. It revealed that 1.3 million people from the Central and Eastern European countries were residing in the UK between 2013 and 2015, but only 14,100 Britons lived in ex-Soviet bloc states. The statistics also revealed that Britain’s food industry relies on migrants from Eastern Europe, as they account for 228,000 of the 5.2 million-strong workforce. Robin Maynard, director of Population Matters, however, warned that such an influx of migrants comes at a risk. “For people from the former Soviet bloc, the UK has long been an attractive destination — something we can be proud of. “However, we are one of the most densely populated countries in Europe and population growth from any source puts pressure on our infrastructure, services and environment,” he said, according to the Times. The news is likely to come as a new blow to Prime Minister Theresa May, who renewed her predecessor David Cameron’s pledge to cut net migration to the tens of thousands.